In this first podcast the crew talks about their motivations and recent activities with Kino Suka. 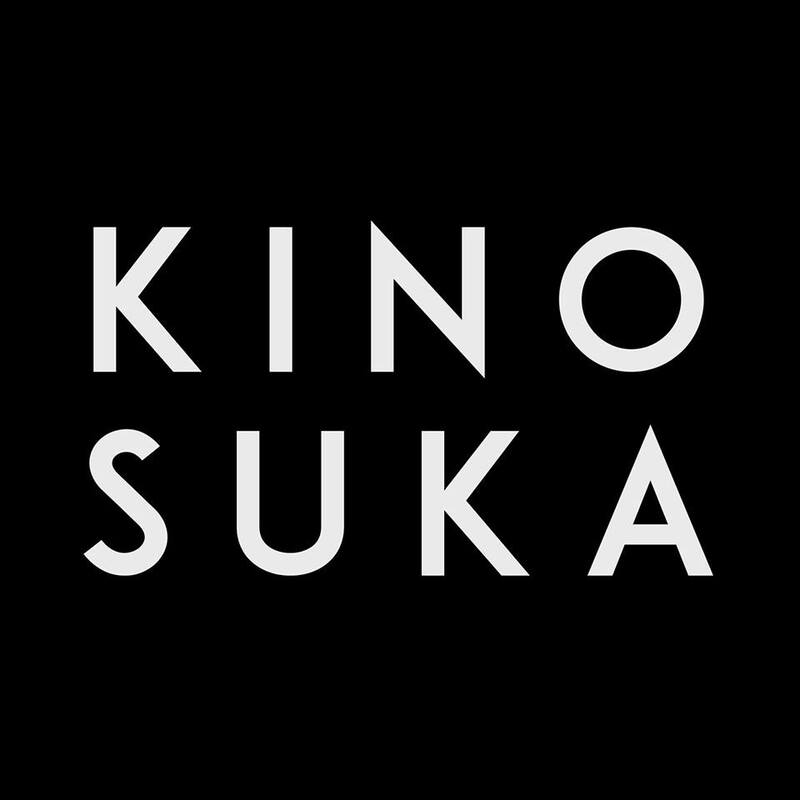 Kino Suka is an underground cinema showing disruptive, culturally educative, esoteric movies. Visit Kino Suka in OOST on Thursdays and Sundays!